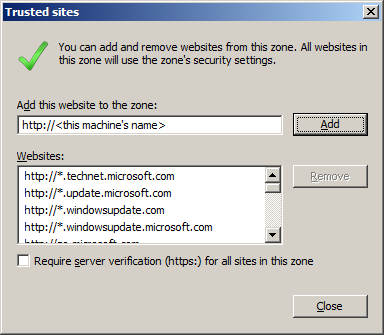 If you are using Internet Explorer and have Enhanced Security Configuration enabled, you can either disable Enhanced Security Configuration entirely, or add SQL Clone to your list of trusted sites. 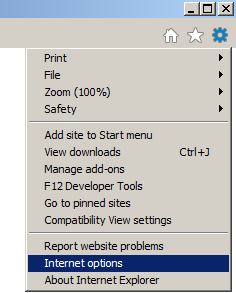 On the Security tab, select Trusted Sites, then click Sites. The correct address will already be in the text box, so just click Add.